Jacob McHutcherson is a student currently studying Public Relations at the University of Central Lancashire, Preston. Jacob has always had a strong interest in business. He studied it through his compulsory education years, and flew to Canada for a two-week work placement with Adam Pickering, owner of Mint Themes. 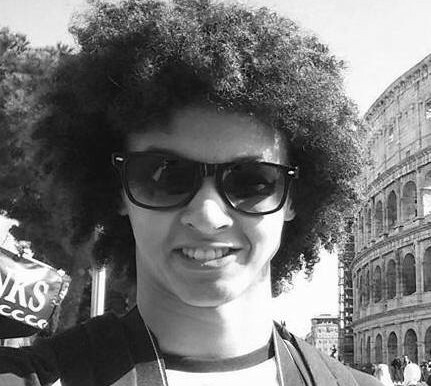 He also worked in the PR/Marketing department of Stevenage FC during April 2015 for work experience. In July 2015, Jacob will move to Australia to study his second year of university and learn on an international scale, which will come in very handy for his career and personal development. Jacob can help with written, verbal, or research work.